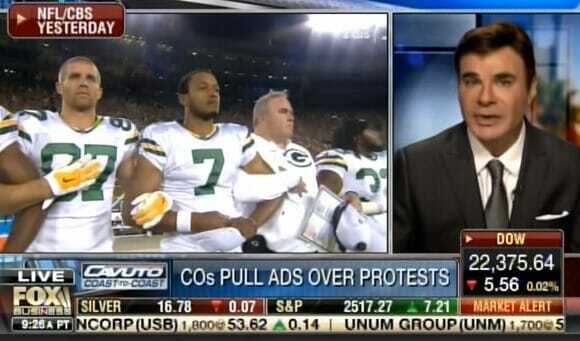 Eric Schiffer, Reputation Management President, told Neil Cavuto the NFL national anthem protests were the “worst branding move in history” in terms of sports. Schiffer says the NFL are going to be hit with more advertisers dropping their support for the league. Eric Schiffer: I think they over-reacted when they pushed back against the president… They alienated this significant swath of viewers who look at the NFL’s move as a complete shot at them, a disrespect of the heart and principles of what they believe. Advertisers have to be aware of this now. It was the worst branding move of modern history.